Start the party with a festive starter and then enjoy your own seasonal plate of TRADITIONAL TURKEY, fish or veggies followed by a lovely old-fashioned pudding. To drink this winter we're majoring on Kentish Fizz and lovely sparkling Prosecco alongside our selection of locally brewed beers from here, wines from near and far and lovely juicy juices from Kent. There are also our every day Winter Menus available for breakfast, lunch and dinner too for smaller gatherings anytime. Come December we're all set and excited for Christmas. 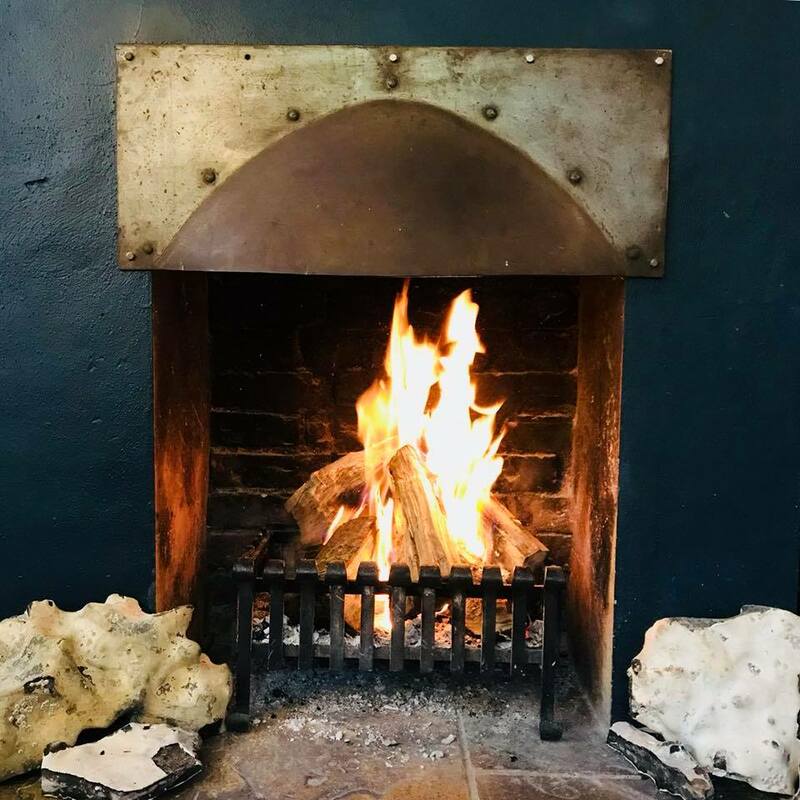 The tree and decorations are up, there's a Scandi vibe about the place, the fires are roaring all day long, the smell of wine & spiced-cider mulling on the stove pervades the atmosphere. Winter brews are on the go, cinnamon buns, fruit cake, mince pies and more tempt the taste buds. On Christmas Eve it's across the road for the Christingle Service at five follwed by mulled wine and mince pies around the fire pit or a pint in the bar. Christmas Day is for the family, so we're all off for the day spending time at home, then on Boxing Day lunch is on the cards... and all systems are go for the period between Christmas and New Year. On New Year's Eve it's party time with a special five course dinner lined-up and a party atmosphere in the bar.